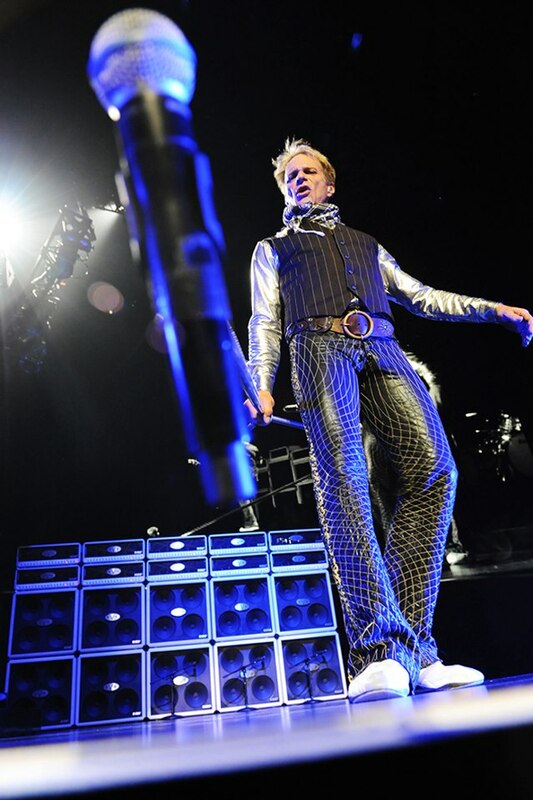 David Lee Roth discusses Van Halen’s 2015 tour on the latest edition of The Roth Show. “So the question is ‘is it the show or the music’”, Roth begins. “When we get on the road with Van Halen this is always a pivotal question – at what point does the show distract from the music because what Van Halen is is a club band playing to a club audience on massive scale. Roth also tackles the currently hot topic of fan fiction, which is created by fans of a particular subject or theme – music artist, TV series, etc. – and has taken off since the advent of the internet as writers combine talents online. The rocker follows through on the subject by revealing details of a fan fiction idea he has surrounding the 2016 US Presidential election.